Why'd the American Mafia Ban Explosives? Well, Why Was Youngstown, Ohio Dubbed "Crimetown USA"? "To defy the Commission is to defy the world." --One mobster overheard telling another mobster. Sam the Plumber's wiretaps are the origins of countless mob revelations. The Mafia operated in the US successfully since 1931 in large part because of its rules. 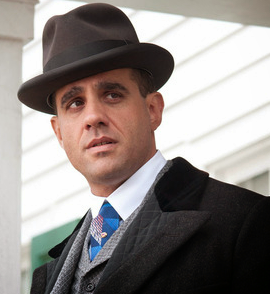 This is one thing about which the American and Sicilian Mafias disagree entirely. Throughout their history, Sicilian gangsters have shown a preference for bombs, using them precisely for the "dramatic mileage" they afford. In fact, bombs are so common over there, they reportedly are sometimes used to cover up the real cause of death. Why the American Mafia would take such a collective step against explosives isn't difficult to imagine. By moving to ban bombs, unlike their Sicilian cohorts, American Cosa Nostra members and affiliates reduced the risk of collateral damage. And with post-9/11 hindsight, it was a brilliant tactical move that gave the organization "better optics." Public relations were indeed an issue for wiseguys: good PR kept the heat from law enforcement low. "Bombs can hurt innocents, and that turns the people against you. Cops too, " as Gunner Lindbloom told us. The "no-explosives edict" is one of several Mafia-related things about which I've always wondered. It's weirdly specific and I was always curious about what prompted the Mafia Commission (because if not the Commission, then who?) to ban explosives. Not philosophical musings or existential dread; the Mafia is an extremely pragmatic entity, to put it one way. Turns out, there is an answer. (I'm not saying this is the definitive answer, but it's the only reference I've ever come across that seems to explain the thinking behind Cosa Nostra's ban on explosives.) As per information gathered via wiretaps of Simone Rizzo (Sam the Plumber) DeCavalcante, it seems that the mob banned explosives for a very specific reason: a mob figure was assassinated with explosives, and there was sickening collateral damage. The murder happened in an Ohio city in 1962, actually on the day after the Thanksgiving holiday — and it would be a good bet that bombs were banned sometime shortly thereafter. The Cosa Nostra slaying(s) had historical and sociological ramifications far beyond the typical gangland hit. In fact, the incident in question left an indelible imprint on both the national zeitgiest and the very perception of an American midwestern city (the crime actually earned the city a special moniker, no mean feat, that) though for reasons I can't begin to fathom, I'd wager hardly anyone today recalls or knows that those horrible murders were carried out by the Mafia. Yes, I purposely left out Danny Greene and his war with Jack White, aka circa -1970s Cleveland mob boss Jack Licavoli, mainly because that strikes me as an unrelated, isolated event with regional ramifications, but more specifically because I'm not profiling either mobster here. DeCavalcante was most certainly a household name in America by June 1969, when 12 volumes (more than 2,000 pages) of conversations between various mobsters and the New Jersey crime boss were released to the public. A couple of books were issued as well, including Sam the Plumber: The Real-Life Saga of a Mafia Chieftain, which condensed the recorded discussions and provided context. Sam the Plumber, who oversaw New Jersey-based gambling, loansharking and labor racketeering from an office in Kenilworth, cast a large shadow in the underworld. He was a mediator of bosses. 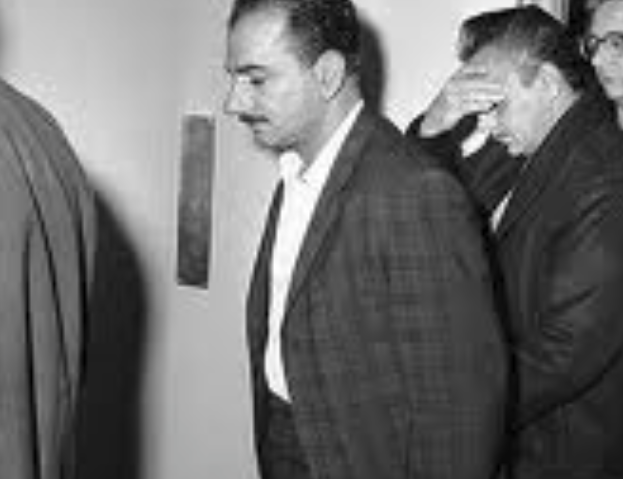 DeCavalcante, in fact, had been consulted during the so-called "Banana War," which concluded with the New York-based Mafia Commission expelling boss Joseph Bonanno from his position as overlord of the crime family that still carries his name. As noted in a previous story, according to Sam the Plumber's recorded conversations, the Commission almost went a step further. The bosses had discussed distributing Bonanno's territory (meaning today we likely would be referring to New York's "Four Families"). "You know, they were going to give the guys in Canada away to Buffalo," DeCavalcante was recorded saying. 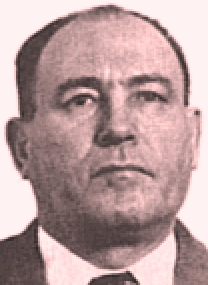 In other words, the Bonanno family's Montreal faction was nearly given to Stefano Magaddino, then the powerful boss of the crime family based in Buffalo, New York. As for not using explosives, the mafia being the Mafia, one realizes that mobsters must have generally ignored any such ruling (sometimes not without impunity), not hesitating to use explosives, probably since the moment the decree was issued. In fact, perpetrators are known to have used bombs expressly because they were banned, presuming the tactic would hasten a false belief that Sicilian mobsters were responsible for whatever brutality had been committed. 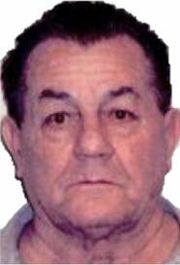 DeCicco (November 5, 1935 - April 13, 1986) was John Gotti’s underboss when he was slain by a "mechanic" hired by Luchese boss Anthony "Gaspipe" Casso. 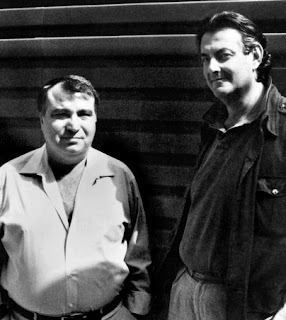 Although there's disagreement, some have reported that Casso was working in an alliance with Vincent“The Chin” Gigante to kill John Gotti, only Gotti didn't show up that day and DeCicco, who coincidentally had helped plan Castellano's very public assassination, was killed by mistake. Casso also described how the hit was arranged in an alliance with the Genovese crime family. "Nine years after the murder," the Times report reads, "a high-level Mafia defector has told law-enforcement authorities that the intended victim of the bombing was John Gotti, who had then just taken over the Gambino family, and that one of Mr. Gotti's own capos, or captains, was involved in the plot to kill him. The killers either mistook Mr. DeCicco for Mr. Gotti or bombed the car in the belief that Mr. Gotti would be in it, investigators said. 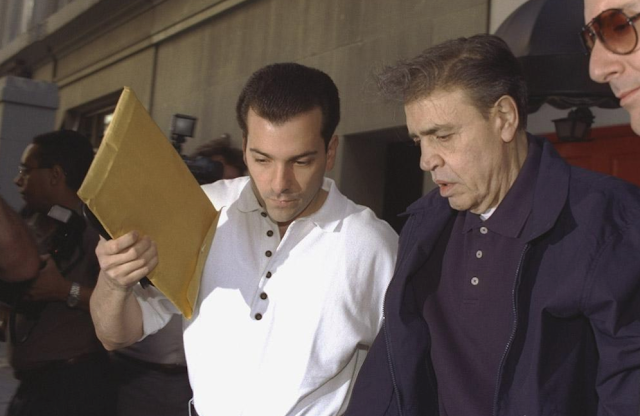 "Federal and state investigators said the disclosures about the killing were made by Anthony S. Casso, the former underboss of the Lucchese crime family, and that he identified Daniel Marino as the Gambino capo who had betrayed Mr. Gotti. 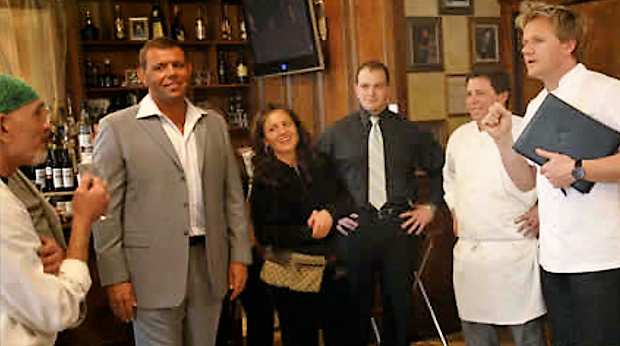 "Mr. Casso, who is under indictment on racketeering charges and who agreed to cooperate with the authorities in return for possible leniency, said the killing was the result of a conspiracy between members of two other crime organizations, the Genevose and Lucchese families. 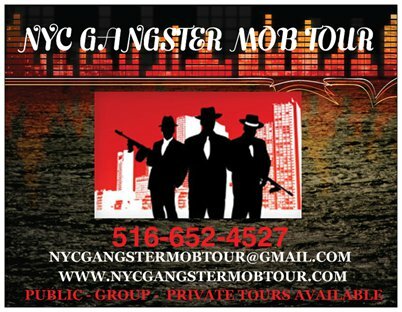 "The families, Mr. Casso told investigators, decided to kill Mr. Gotti because he had engineered the slaying of Paul Castellano, the former Gambino boss, in December 1985 without obtaining approval from the Commission, the governing body for New York's five Mafia families." Two years later, Gang Land News reporter Jerry Capeci broke the news that Casso provided the FBI with a "blow-by blow account of the DeCicco murder plot in early 1994, after he began cooperating with federal authorities." 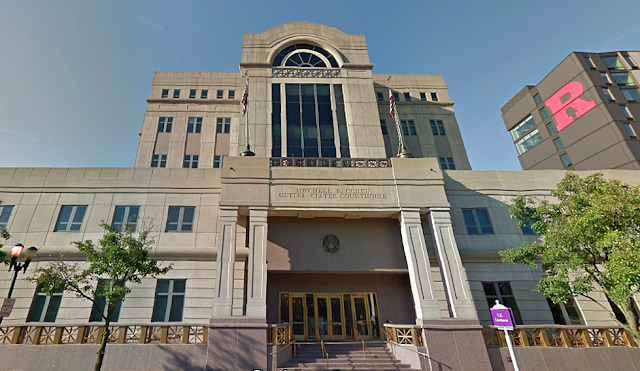 As a government witness, Casso had revealed that the plotters had actually selected Herbert Pate to kill Gotti with an Improvised Explosive Device (IED). 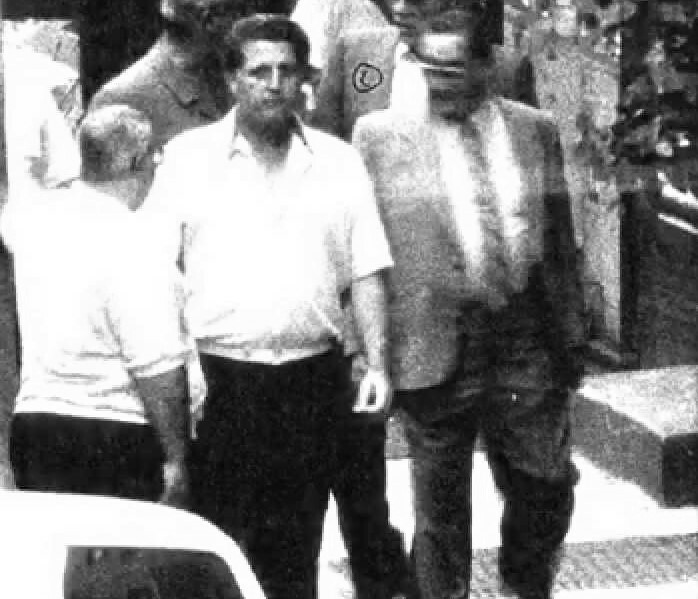 As per Casso, the plotters decided to kill Gotti and DeCicco with a bomb in order to make the Gambinos think that Zips, or Sicilian mafiosi, were involved. Although Casso never testified for federal prosecutors, they later accused him of making false statements, though as per Capeci, "authorities say his account about DeCicco's killing rings true. It is unlikely, however, that Pate, or the Amusos, will be charged with the slaying because the feds have little evidence other than Casso's version." Another infamous killing that used explosives happened years earlier in Philadelphia.The Commission had officially crowned Angelo Bruno's underboss, Philip "The Chicken Man" Testa, as the boss. Another Italian crime ring whose origins are even more enshrouded in mystery than the Mafia's will always be historically more closely associated with bombs than perhaps any other criminal organization, including a large domestic terrorist ring. During the early 20th century, New York became the world's largest Italian city. From 1904 to 1907, nearly 1 million Italians came to the United States, many settling in the Empire City. "Undetected in this flood of immigration were an estimated 35,000 to 40,000 men who had been criminals in the old country," as Stephen Talty reported in The Black Hand . Law-abiding Italian-Americans were increasingly preyed upon by La Mano Nera — the Society of the Black Hand. So many businesses were blown up in the Italian quarter that the police called it "The Bomb Zone." As Talty details it, the "infamous crime organization ... engaged in extortion, assassination, child kidnapping and bombings on a grand scale ... Only the Ku Klux Klan would surpass the Black Hand for the production of mass terror in the early part of the century." The goal here is not to recount every single murder via an explosive in Mafia history in this one blog story. We're trying to hit some of the high-profile notes. Okay, one more (we feel we'd be remiss if we left it out, in hindsight). Another big bombing incident that comes to mind could probably be dubbed "the most infamous mob bomb slaying that never happened." We refer here to the Quixotic quest to avenge John Gotti by murdering Sammy the Bull in Arizona. An elaborate plot never reached fruition; the former mobster, his wife, his son, and his daughter (nearly 50 people in total, actually) were arrested in 2000 and charged with operating a multimillion-dollar ecstasy ring in Phoenix. 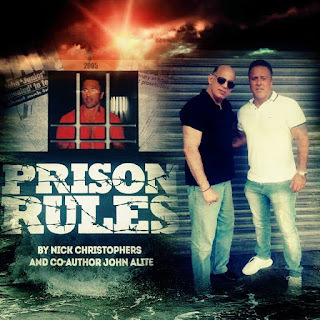 It was eight years after his testimony sent Gotti to prison for life that The Bull's sins caught up to him -- and actually saved him. In 1997, Gravano wrote Underboss with Peter Maas. The FBI alleged that Peter Gotti ordered two Gambino soldiers, Thomas "Huck" Carbonaro and Eddie Garafola, to murder Gravano in Arizona in 1999. 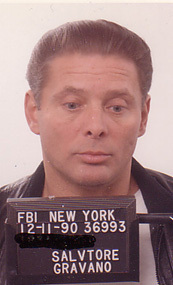 The mobsters were in the final stages of the plot when Gravano was arrested. With $75,000 in funding, the would-be assassins had purchased a bomb prototype, false identification papers, and surveillance equipment. Even after Gravano's arrest in early February 2000, they continued to plot his murder, and still with a bomb. (They must've spent a fortune on that prototype!) They actually considered sending a letter bomb to Sammy the Bull in jail. Reportedly, they would've used "a false witness protection program return address so no one else would open it." "A part of his makeover, the chunky Carbonaro lost about 50 pounds and had his ears pierced – Huck was a two-earring man, sources told Gang land. Huck, who sports a gaggle of tattoos and often rode a motorcycle in the 'hood, also shaved his head and grew a beard so he could stalk his former partner in crime in sunny, biker-friendly Arizona without being spotted. “The operation was a top priority. It was funded by the hierarchy of the Gambino family and Huck was promised a promotion if he could pull it off,” said one investigator, adding that family boss John Gotti, and brother Peter, the acting boss, both approved the hit. "The operation was hush-hush, even within the crime family. Carbonaro’s capo, Louis (Big Lou) Vallario, was kept in the dark about the plot, sources said. The hierarchy feared “Lou might be more loyal to Sammy than the family” because Gravano never testified against Vallario or other members of Gravano’s old crew. "But Gravano’s brother-in-law, Edward Garafola, who convinced Gravano to cooperate and promised to go along with him but later changed his mind, was an integral player in the scheme. 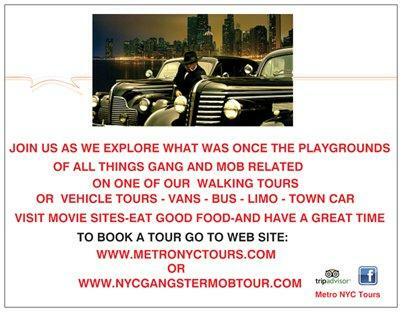 “(Garafola) was right there in the planning,” said one knowledgeable source, participating in everything except visits to the Valley State where he would have been immediately spotted by Gravano.... "
As for why the American Mafia banned bombs, as per The Mafia Talks (another book on the DeCavalcante wiretaps), Tony Boy Boiardo, Angelo Gyp DeCarlo, and DeCavalcante were talking about the murder of Willie Boy Moretti, who was gunned down in the 1950s on the orders of Vito Genovese, who was worried that Moretti was losing his sanity to syphilis and was growing too talkative as a consequence. There followed mention of a then-recent murder in Youngstown, Ohio, of "Cadillac Charlie," who'd been blown to pieces. Charles Cavallaro (born 1902- died 1962) known as "Cadillac Charlie", was a Youngstown, Ohio gambling boss and associate of the Cleveland crime family. On November 23, 1962, "Cadillac Charlie" and his 11-year-old son, Thomas, made national headlines when they were killed in a car bombing the day after Thanksgiving. Cadillac Charlie was whacked, and it was messy. As per reports: Cavallaro was driving Tommy and and his other son, Charles, Jr., then 12, to football practice. As he backed out of his garage, a bomb exploded ripping Cavallaro in half, killing Tommy (most of his body was never found) and maiming Charles for life. Helen Cavallaro came running out of the family home to see what had happened, only to run back inside the house and barricade herself against the police, whom she knew were soon to arrive. Mrs. Cavallaro remained silent, refusing to speak to the authorities about who might have murdered her husband and their son. Sometimes the cheesiest old paperbacks can prove to be the most intensely absorbing. It was after this incident that John Kobler wrote a famous article for the Saturday Evening Post that would forever mark Youngstown as "Crimetown" and "Murdertown USA." Over in an office in Kenilworth, New Jersey, "Tony Boy" and his colleagues discussed the 1962 murder "and were critical of the method.... As a result, the word went out in Cosa Nostra circles that there had to be a more efficient way of murder." The book, however, describes the murder differently, resulting from hand grenades, and also puts the murdered son's age at 4.